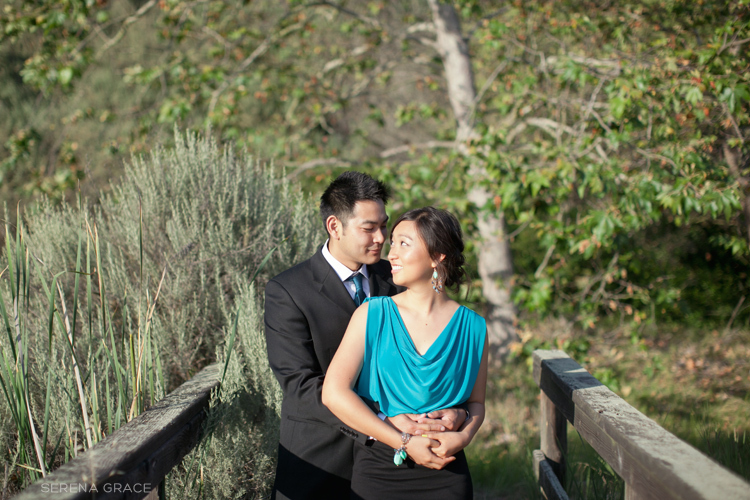 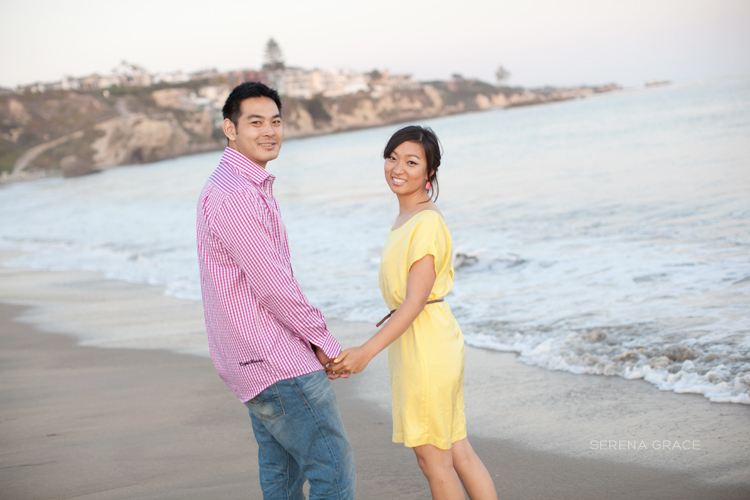 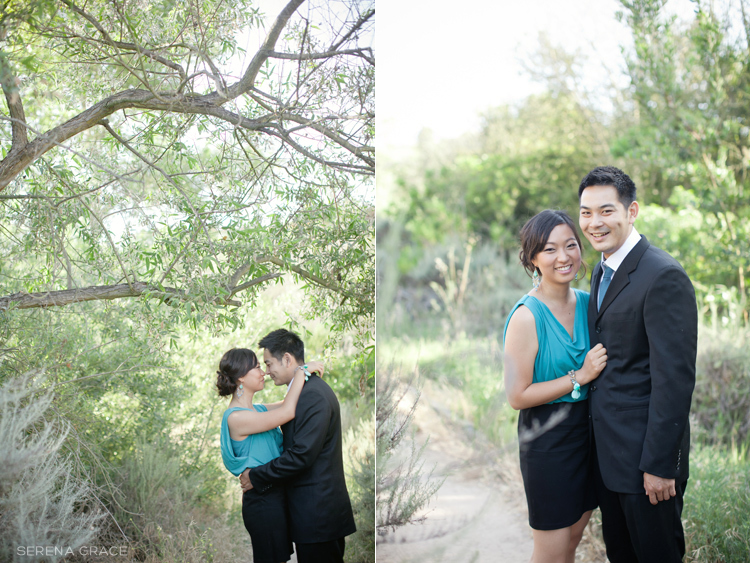 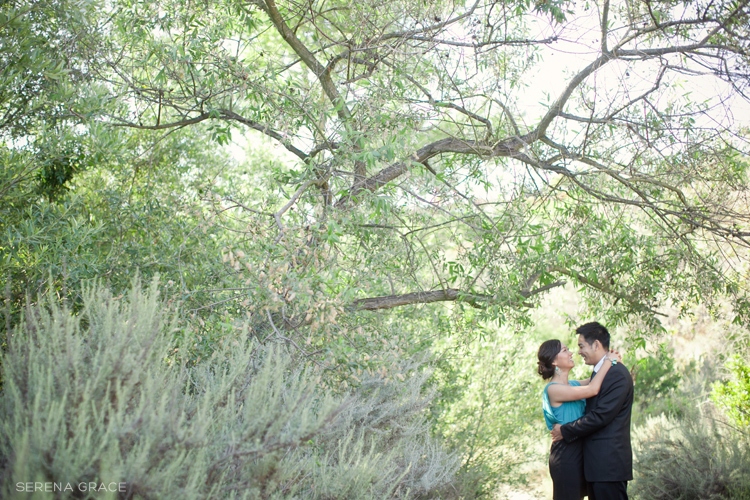 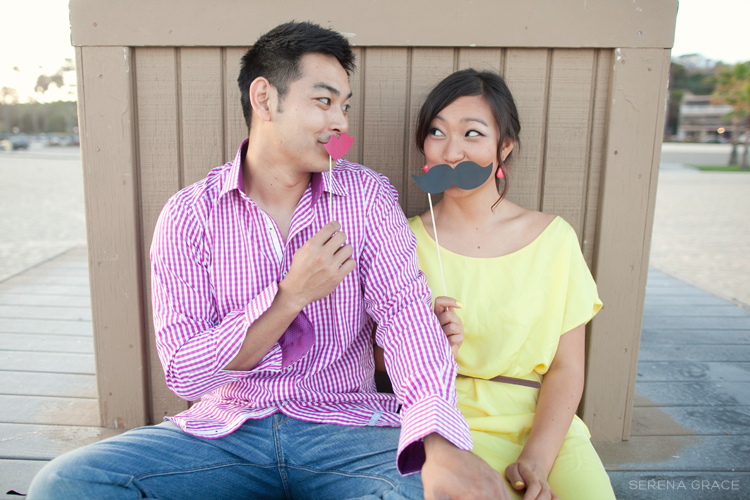 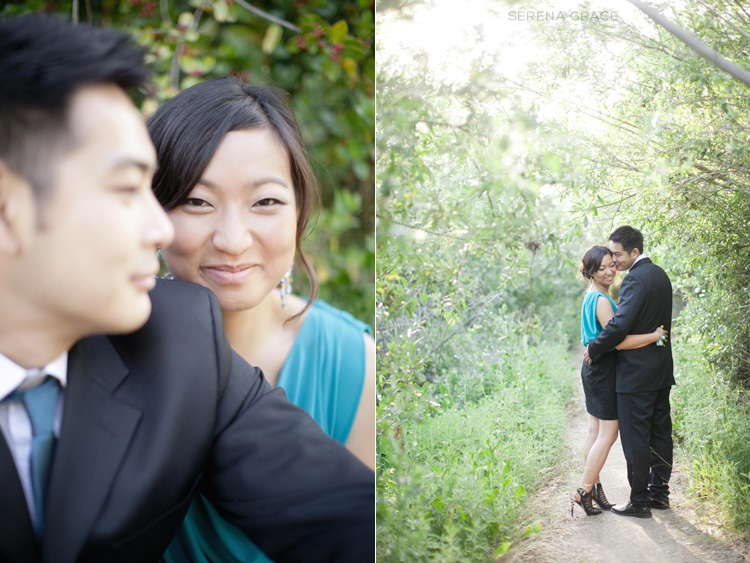 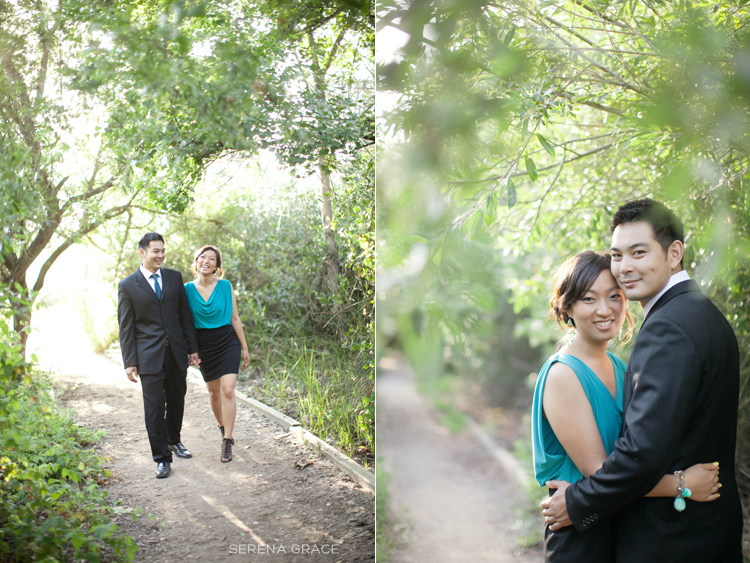 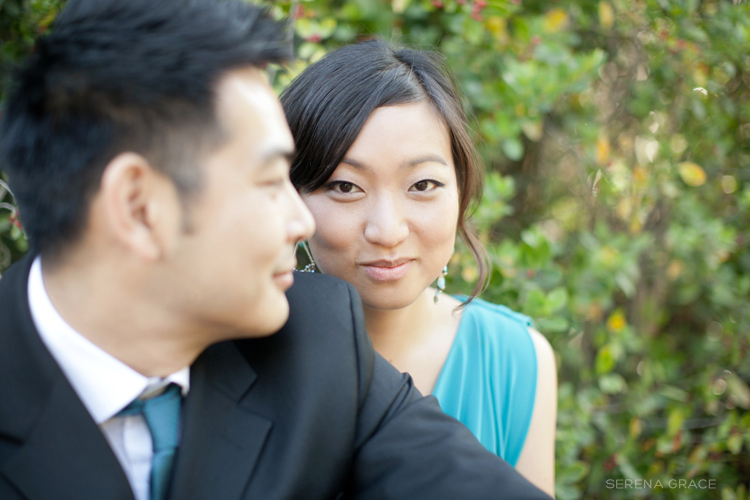 Here’s part one of Nina & Wilson’s engagement session. 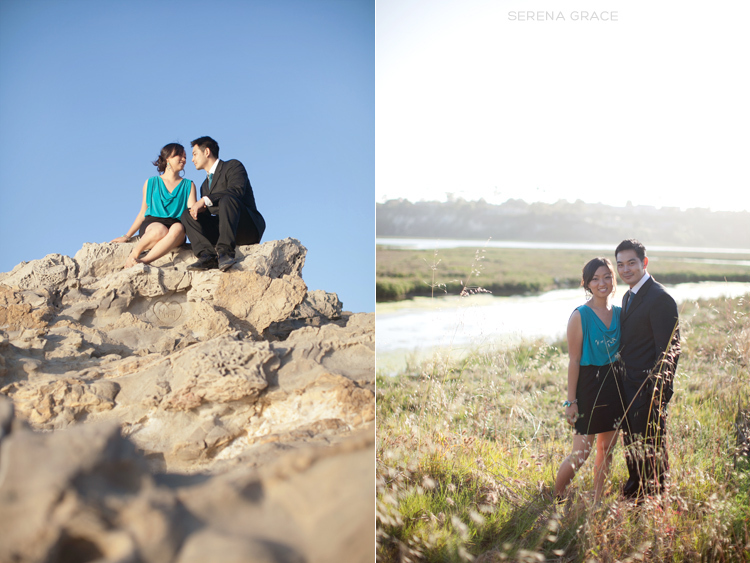 So excited for their wedding that is exactly one week away!! 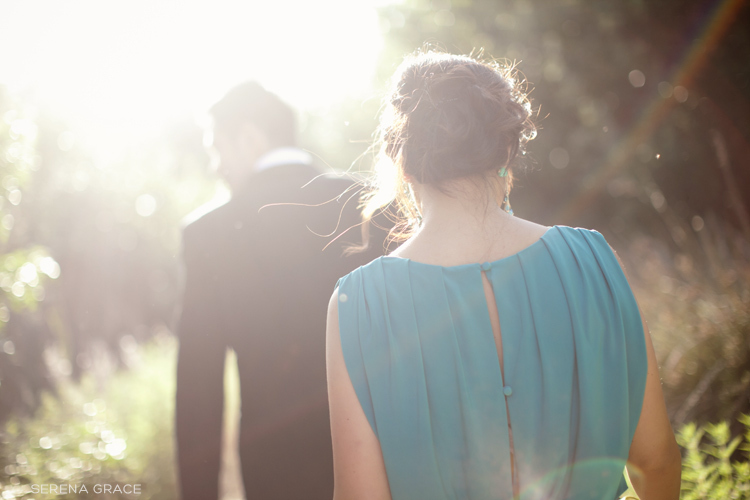 This is so beautiful. 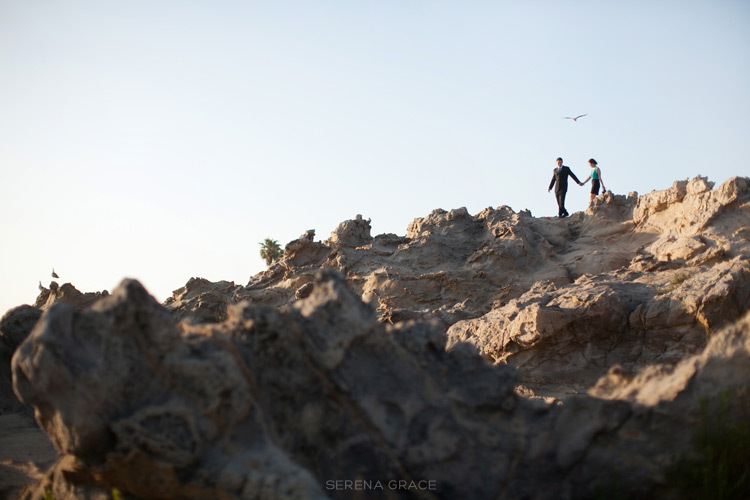 Where was this shot?